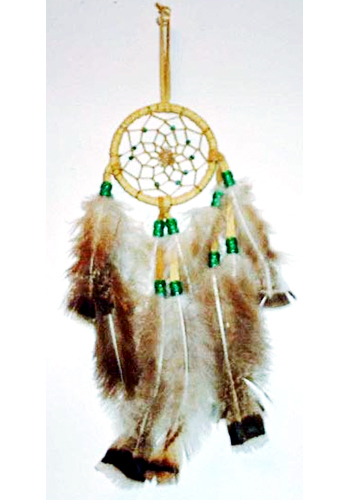 Available in many wonderful colors and sizes these authentic 3″ Leather Dream Catchers make a wonderful gift. 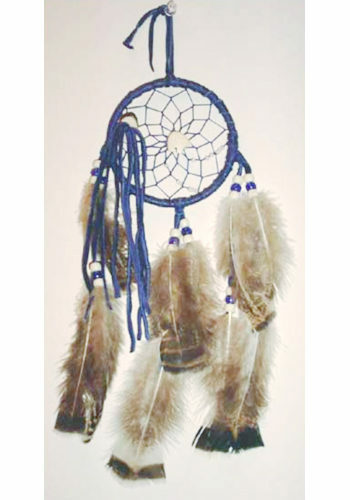 Honestly if you are looking for a Dream Catcher, we have the perfect Leather Dream Catcher for you. 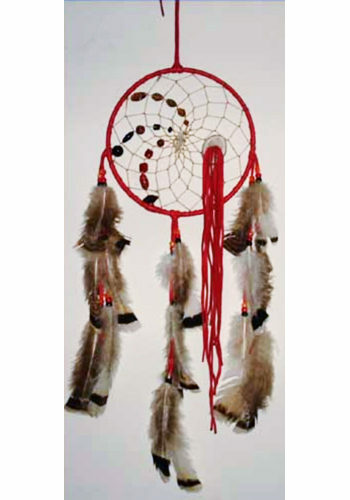 First off our Dream catchers are hand made from the best materials. We start with Soft yet durable leather. 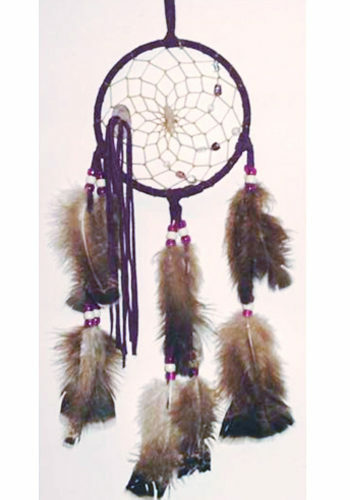 Secondly we adorn each Dream Catcher with real feathers, natural stone pieces, and beautiful glass beads. Finally you get to pick between black, dark green, lavender, mint, palomino, purple, red, royal blue, rust, turquoise, and white. 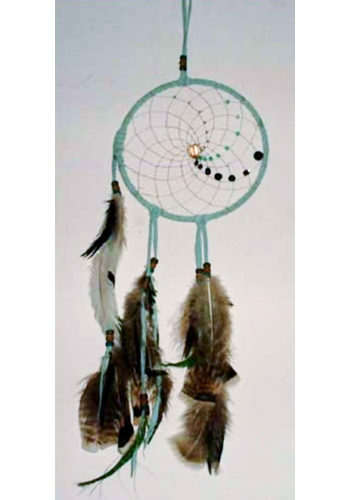 All of our dream catchers are unique, just like you.